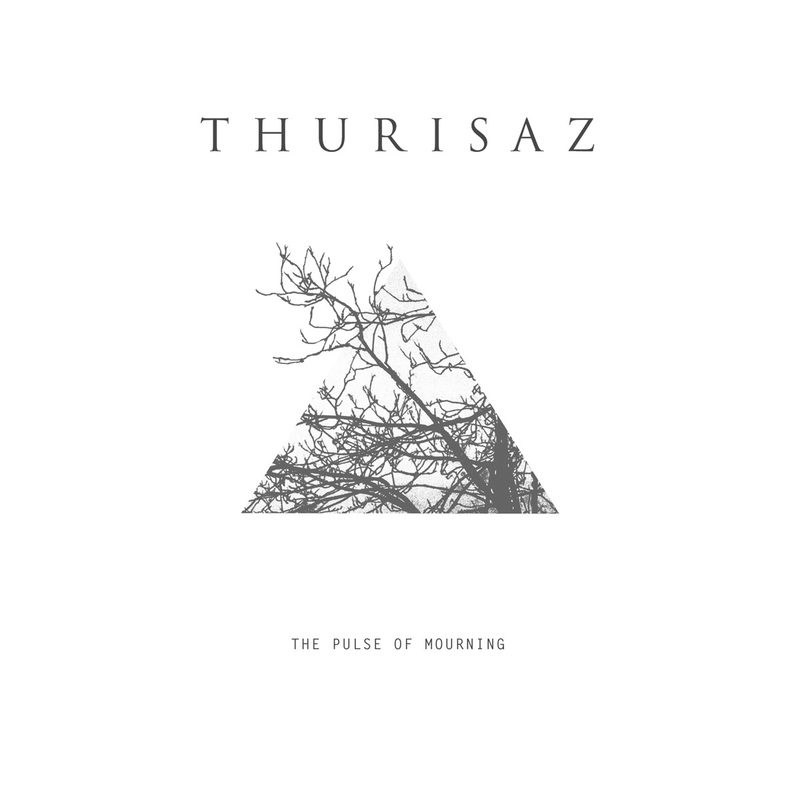 Our fourth studio album The Pulse Of Mourning is out today!!! 45 minutes of pure Thurisaz music are now available on iTunes, Spotify, GooglePlay, … and of course through our online shop: http://thurisazmusic.bandcamp.com. Get it now! Peek-a-boo-magazine.be 95/100 “Impressively epic… a must have!